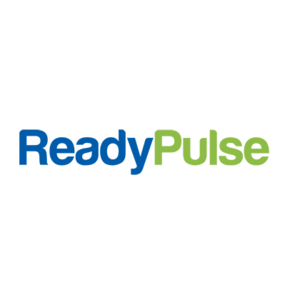 Exciting news for Readypulse, a software platform which enables marketers to find social content from brand ambassadors to drive commerce online: this week they announced a $5 million Series A round! 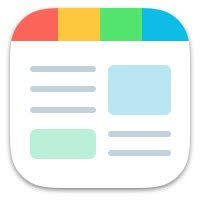 Early this week SmartNews, a popular news recommendation and aggregation app, raised $10 million to expand its presence in the U.S — specifically to staff up its San Francisco office. Well done, SmartNews team! Fitbit, the maker of fitness tracking wearable devices and related gadgets, has acquired fitness app maker Fitstar. Congratulations to both. 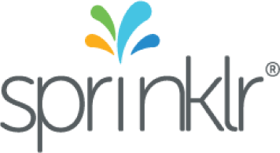 Congrats to the Sprinklr team on their recent round of funding. This week Sprinklr also officially launched its Experience Cloud, a platform that connects its existing social media management tools. By AWS Startups on April 2, 2015.Exported from Medium on October 12, 2016.